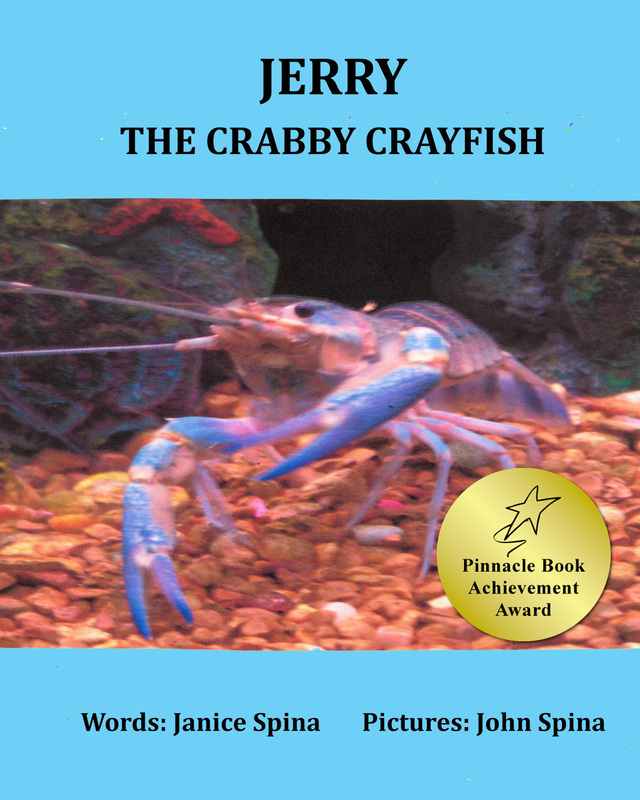 ← Limerick – Jemsbooks – Clarence Henry the Hermit Crab! 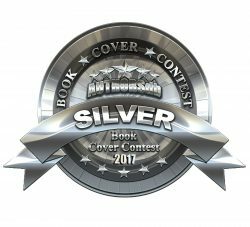 JEMSBOOKS – AWARD & 5-STAR REVIEWS! I feel blessed and thankful for all the good things that have come my way recently. THANK YOU GOD! Authors are hard workers. I know how hard my fellow author friends online work. 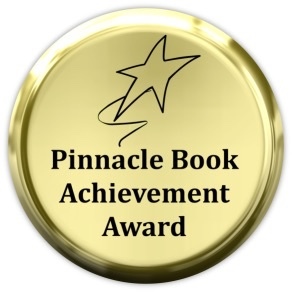 Each time we receive an accolade it is appreciated! There is much to do when one is an indie author. 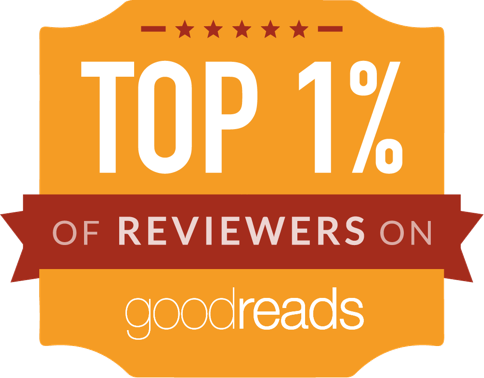 We not only write, edit, format, publish, but must promote and actively seek reviews from readers. This is where you readers become our saviors. 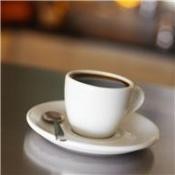 With each review you take the time to write we feel grateful and euphoric! I thank you! I had some wonderful news lately that had me on cloud 9! 1. 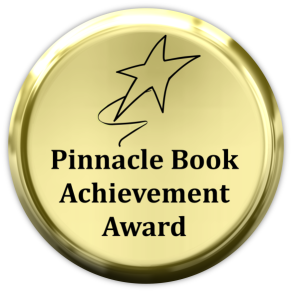 I received a Pinnacle Book Achievement Award for my children’s book, Colby the Courageous Cat! 2. 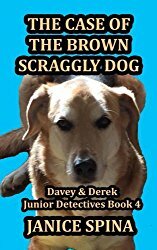 I received an excellent 5-star review of Book 4, Davey & Derek Junior Detectives Series from Red City Review! 3. 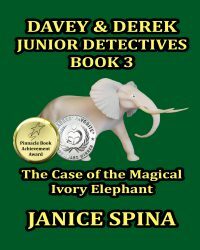 I received a wonderful 5-star review of Book 4, Davey & Derek Junior Detectives Series from Reader’s Favorite Awards! 4. 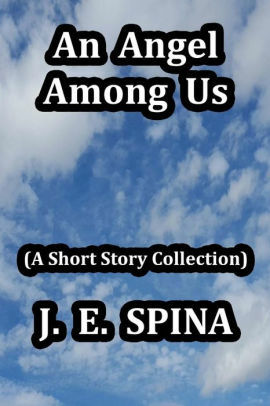 I received a 5-star review of An Angel Among Us, A Short Story Collection, on Amazon! 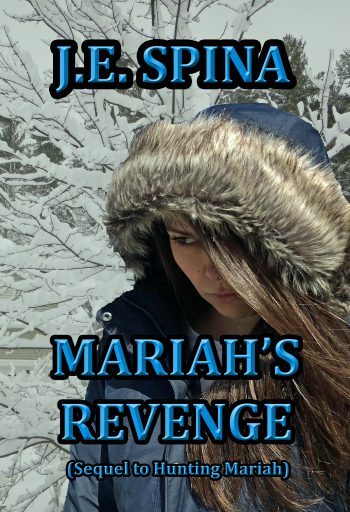 Mariah’s Revenge is riding up and down on my Author Rank! Hopefully it will keep going up! Go Mariah!! It’s a fleeting thing! When I see a book rising fast I get excited and keep my fingers crossed that it will continue to rise! Cross your fingers too and head over and help keep it up there! Thank you for your support! Thank you for stopping by to read and let me share my exciting news! 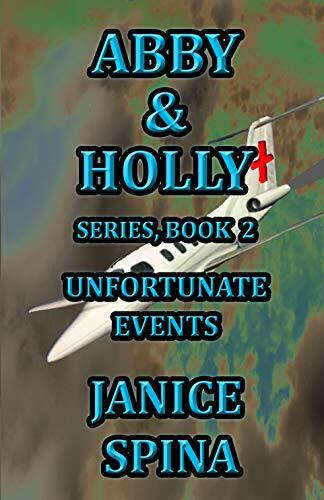 I appreciate your support, purchases of my books and of course your lovely reviews! Keep reading and reviewing! Bless you all! REMEMBER: READING GIVES YOU WINGS TO FLY! 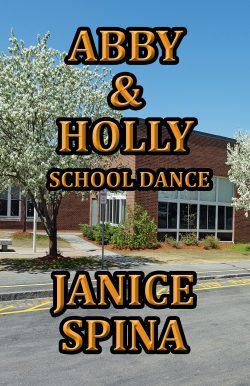 SOAR WITH JEMSBOOKS.COM ALL YEAR THROUGH! HAPPY READING THIS SUMMER! 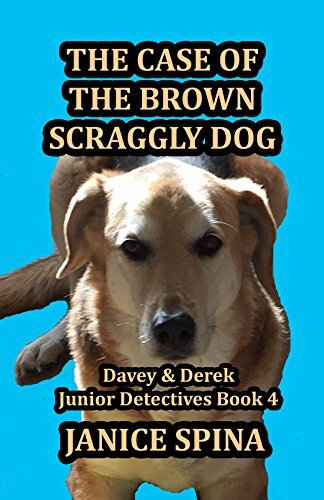 This entry was posted in 5-star reviews, award-winning author, Award-winning books, Best books for children, book award, Books for all ages, Books for kids, books in rhyme, children's books, Giveaway of Book 4 Davey & Derek Junior Detectives Series, Jemsbooks for all ages, MG/PT/YA Books, Mystery/suspense/thriller, novels, Reader’s Favorite Review, Reading, Reading is Good for your Health, Red City Review, Short story collection, The Case of the Brown Scraggly Dog, Thrillers, adventures, sci-fi, mysteries, Writing, book reviews and publishing, poetry, children's books, YA and novels and tagged 5-star reviews, animal stories, Best books for children, books in rhyme, children's books, crime/mystery/thriller, Fun summer reads, Jemsbooks for all ages, MG/PT/YA books, summer reading for kids. Bookmark the permalink. 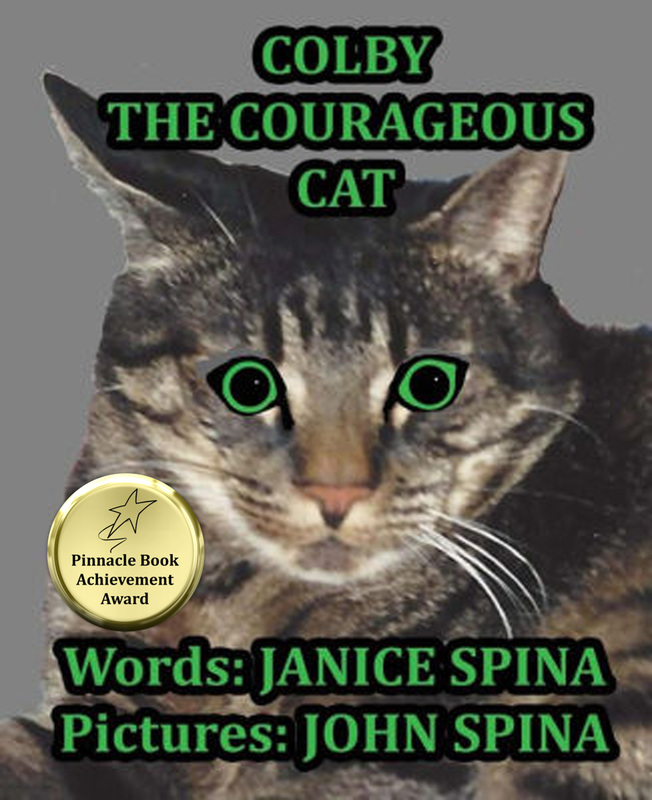 23 Responses to Jemsbooks – Award and 5-Star Reviews! Way to go! 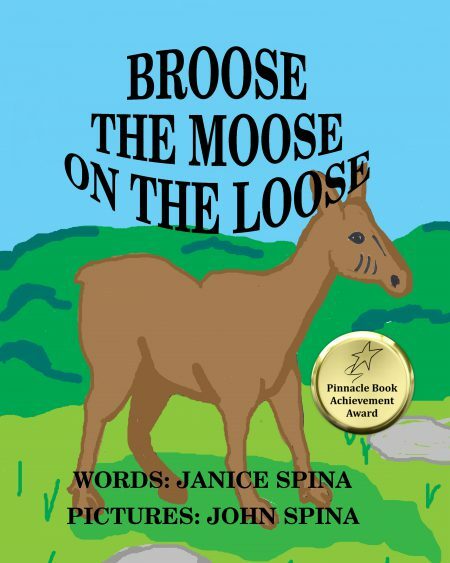 Many congrats, Janice. Congratulations. These are all awesome boosts. Well done. Congratulations, Janice. That is great.